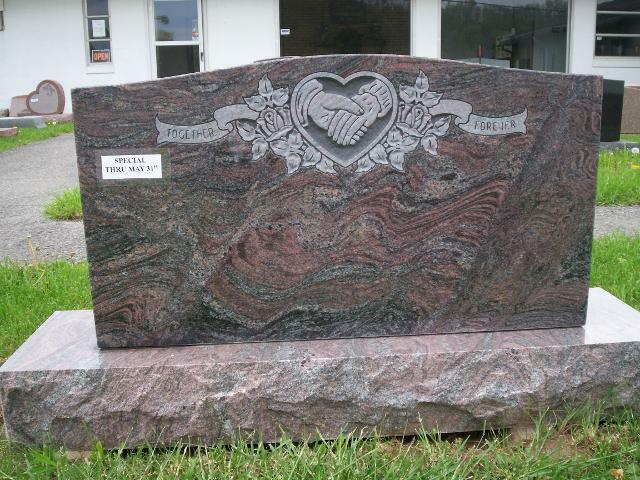 At Stewart Granite Works, we offer many ways for you to memorialize your loved one. 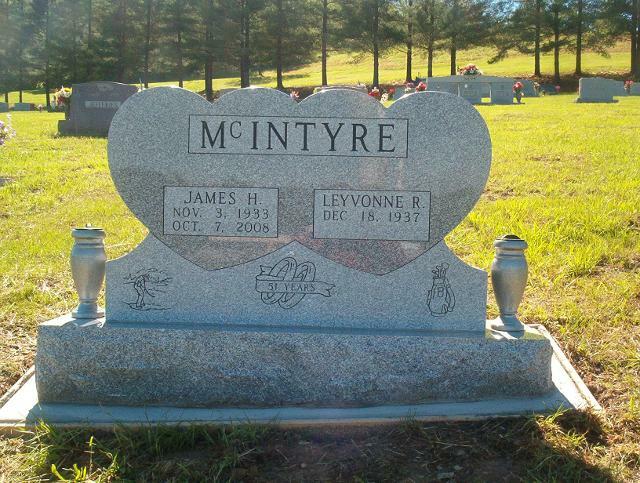 Our large selection of headstones is available in various shapes, sizes, and colors in order for you to choose a style that is personal to you. For a unique memorial, we handcraft granite benches with a fast turnaround time of 1 to 2 months. These elegant benches come in different styles, shapes, and colors and are ideal for grave markers and cremation sites. We also offer a beautiful selection of cemetery flower vases to accompany your memorial piece. 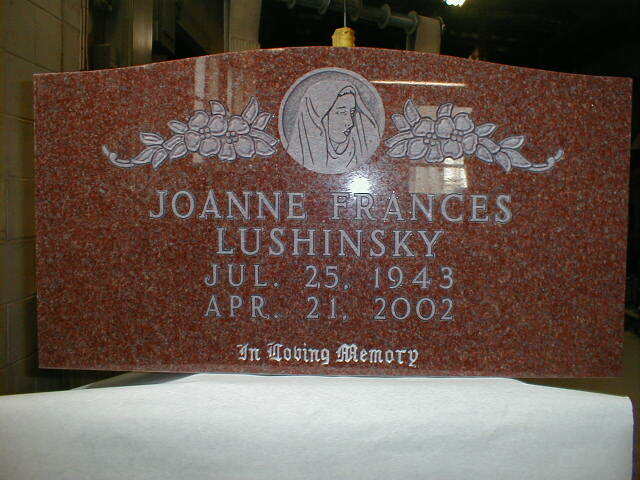 We can also apply our same meticulous care to engraving and cutting your pre-existing headstones. Whether you need date cuttings or date engravings on your existing piece, our portable sandblaster and high-caliber service will ensure your additions will be made skillfully and carefully. one with granite headstones and memorials.